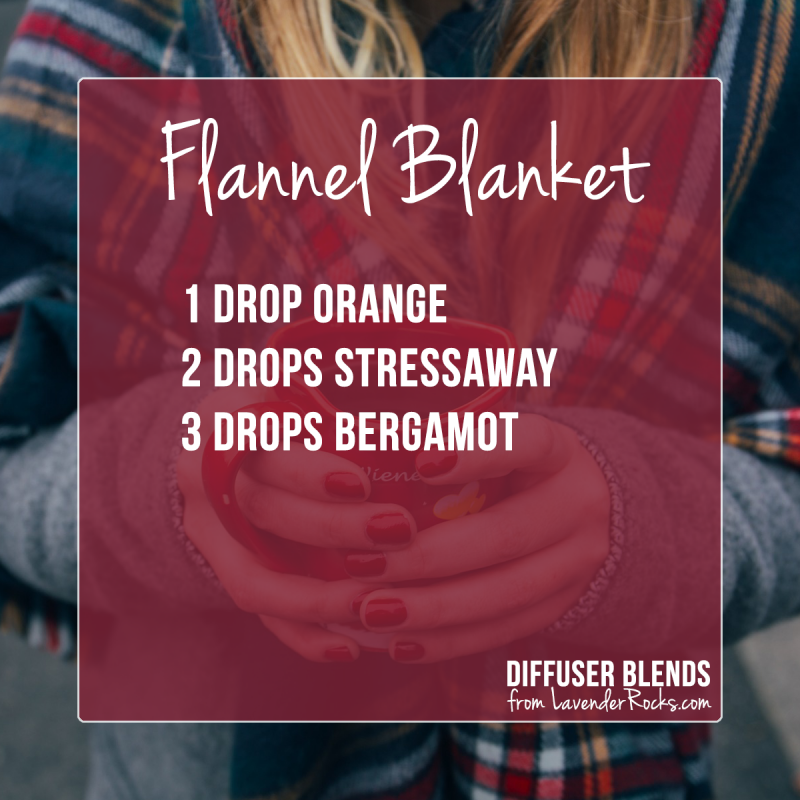 The nights are drawing in and its time to switch up those essential oil blends to fill your home with comforting Fall aromas. 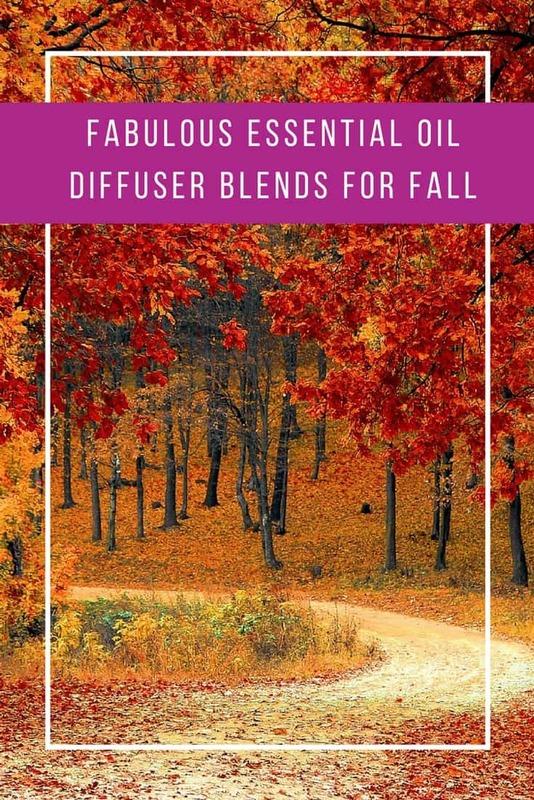 We’ve pulled together our favourite Fall essential oil blends for your diffuser. 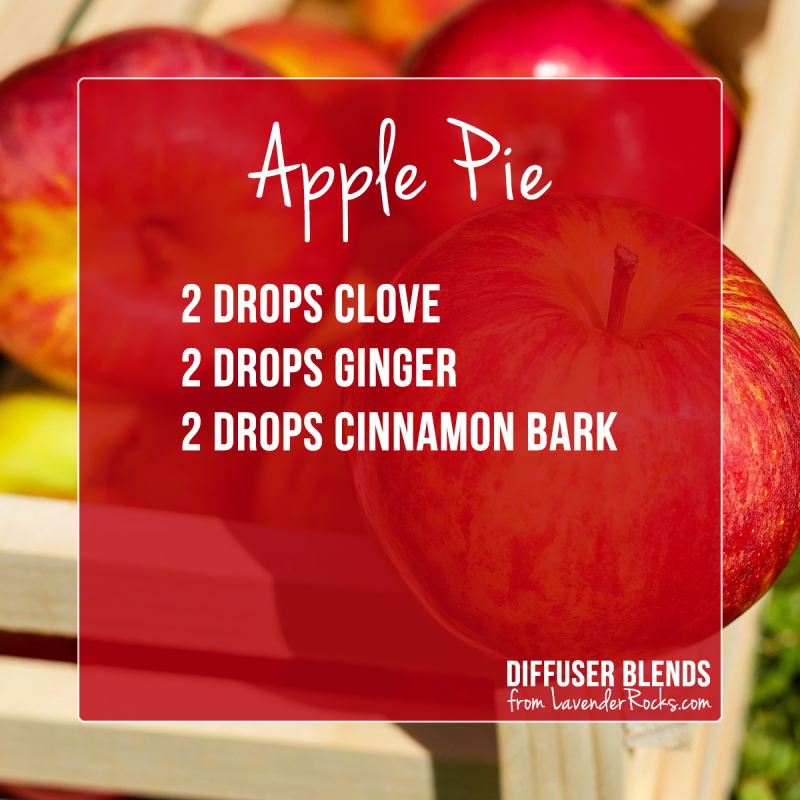 Check out the recipes below and then download your free printable so you can try them all out at home! 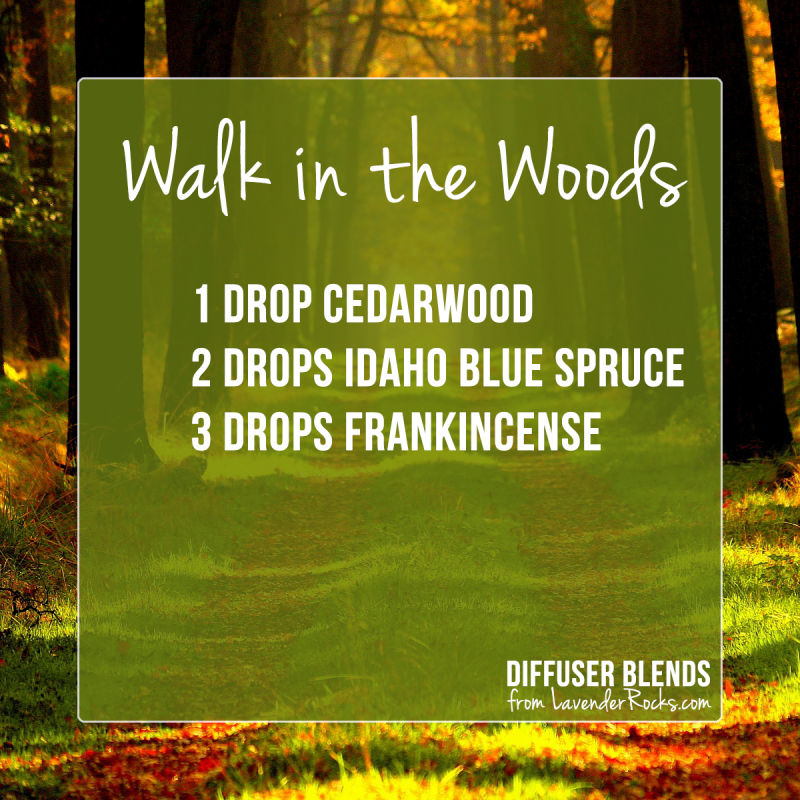 If you have a nebuliser diffuser then you will need to make the blend up in a bottle first so that you can attach it. 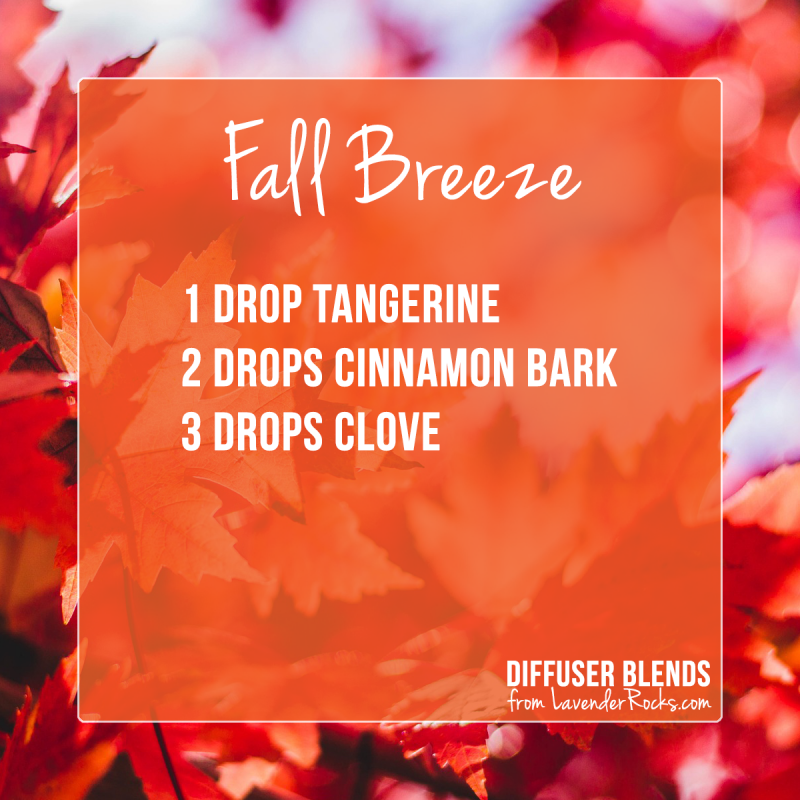 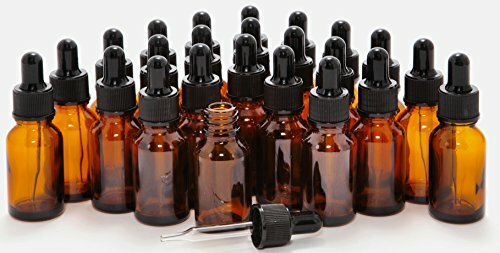 So if you were making up a blend of Fall Breeze you would put 40 drops of Tangerine, 80 drops of Cinnamon Bark and 120 drops of Clove into your bottle. 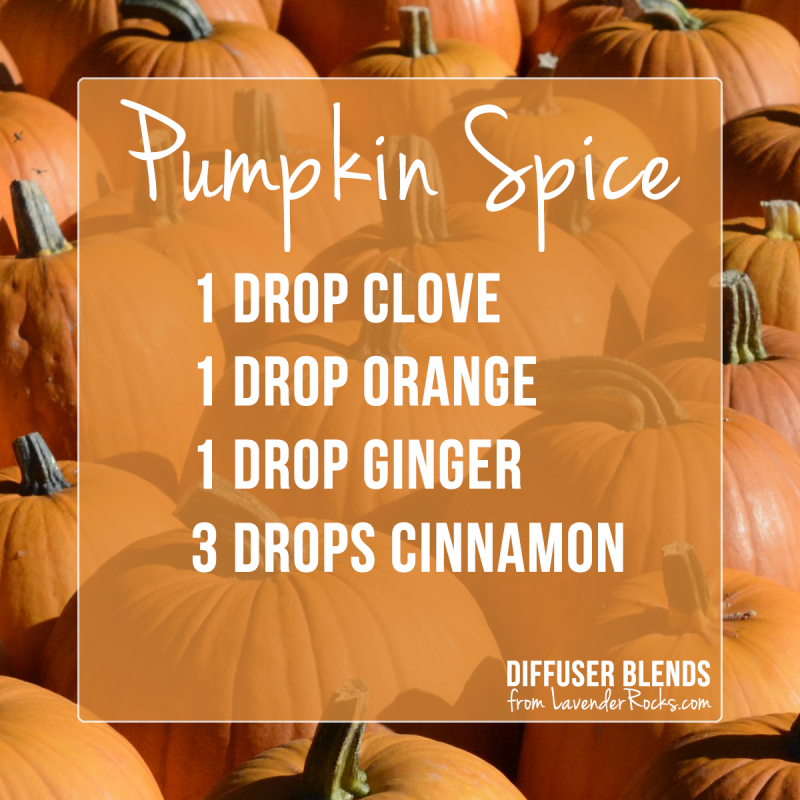 And now for the Fall diffuser blend recipes! 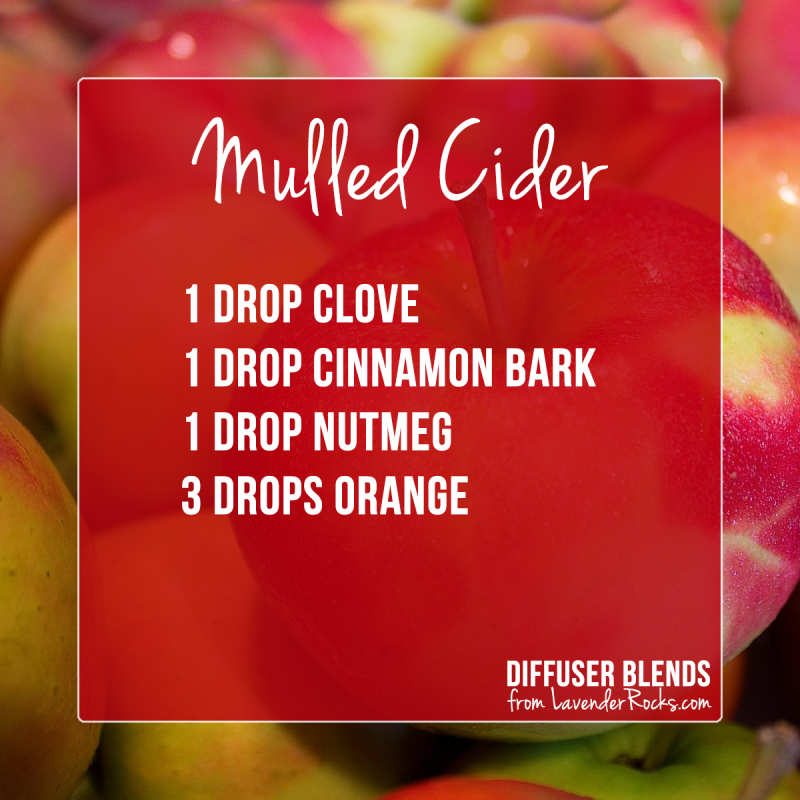 Don’t forget to scroll to the end to download your free printable of all of the blends.